Having crewed on several tall ships, sailed across the Atlantic in a barquentine, and travelled to South America and the Antarctic, Margaret Muir weaves into her historical novels aspects of her seafaring experiences and images of the exotic places she has visited. Since 2005, Margaret has had five books published but is currently undertaking studies into early colonial life at the University of Tasmania. She plans to write a fictionalized historical novel about the life of an infamous Van Diemen’s Land bushranger and hopes to complete a sequel to her latest age-of-sail adventure. 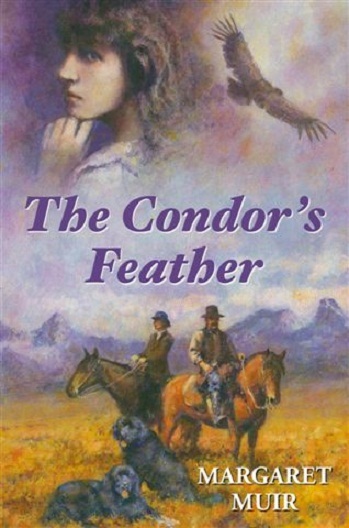 Thia Beresford, bored with the demands of nineteenth century society, decides to forego the luxuries of Huntingley to embark on a riding expedition across the pampas of Patagonia. Accompanied by her father, brother, a playwright, two servants and her Newfoundland dogs, Thia joins the ship in Liverpool. On board she is intrigued by a mysterious Welshman, Euan Davies and when they disembark in South America, is pleased when he agrees to act as their guide. But after only a week in the saddle Davies’s disturbing secret starts to unravel and Thia’s party soon find themselves embroiled in a deadly game of cat and mouse with a group of dangerous prison escapees. Beset by Indians, inhospitable terrain, pampas winds and mountain lions; is it possible this mismatched group of travellers can survive? The Treaty of Amiens brings a fragile peace in the war against France. It also brings massive debt to England and discontent amongst its naval officers. Captain Oliver Quintrell is eager to return to the sea but the commission he is granted leaves him cynical and disappointed. In command of a mere frigate, he sets sail with secret orders unaware of the unimaginable dangers which lie ahead. For the captain, the freezing Southern Ocean, treachery aboard his ship, and the strange secrets held by a living breathing volcanic island pose more of a threat than a full broadside from the enemy. Can Captain Quintrell locate the cargo he has been sent to retrieve and can he return it safely to England? 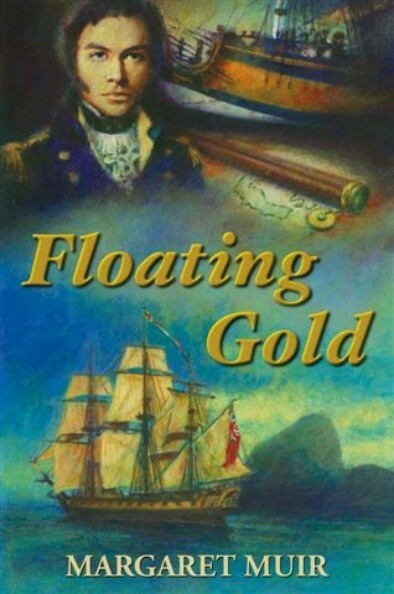 Floating Gold is a nautical fiction adventure which follows in the tradition of seafaring stories by CS Forester and Patrick O’Brian.